Nothing is more satisfying than listening to The Chainsmokers or Twenty One Pilots on the way to class (or Drake, of course.) After all, what is the walk around campus without a little something to vibe to? But sometimes repeating the same playlist everyday can get a little boring. That’s where podcasts come in. Seriously, I never realized how much I love podcasts over music. Whether you’re looking for inspiration, information or entertainment, there’s a podcast out there for you. And the fact that they’re available practically everywhere (that’s right, Wi-Fi) is pretty awesome. Below are some amazing podcasts to hold you over during those rainy days and ridiculous all-nighters. Okay, so I prefer my clothes with express shipping that arrive in cute packages outside my door. Others prefer to make those clothes. 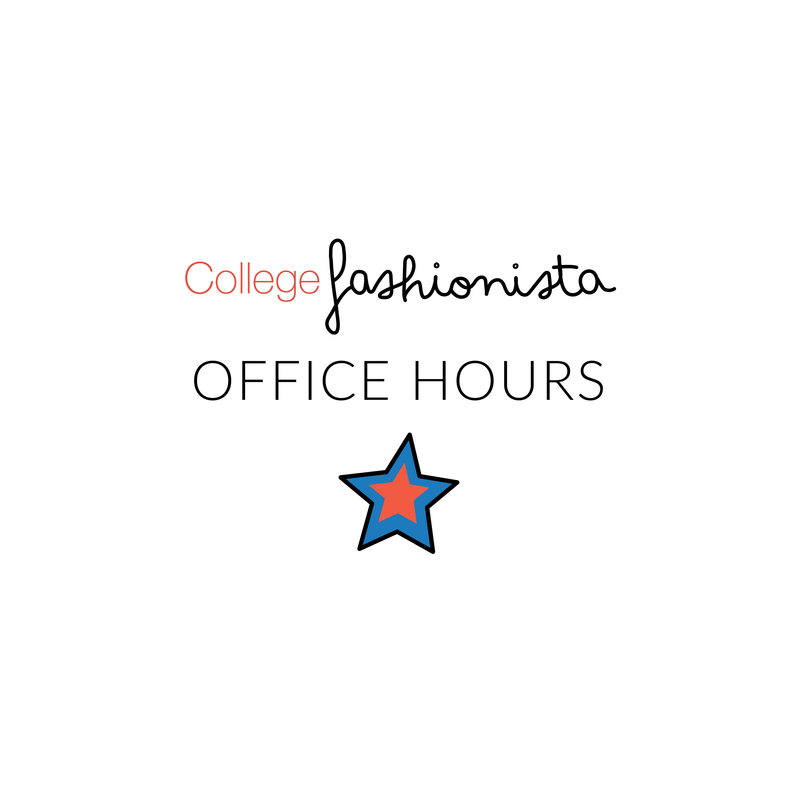 "Office Hours" is a fashion entrepreneur podcast created by College Fashionista founder Amy Levin. She focuses her talks on interviewing designers like Rebecca Minkoff to discuss fashion industry tips and what it’s like to be an entrepreneur in a fast-paced fashion society. Her talks are extremely motivational and encouraging for when you need that extra push to keep being a boss. Think amazing Youtuber meets Perez Hilton-style podcast. Tyler Oakley is well-known in the YouTube world, but what isn’t as known is his hilarious podcast. 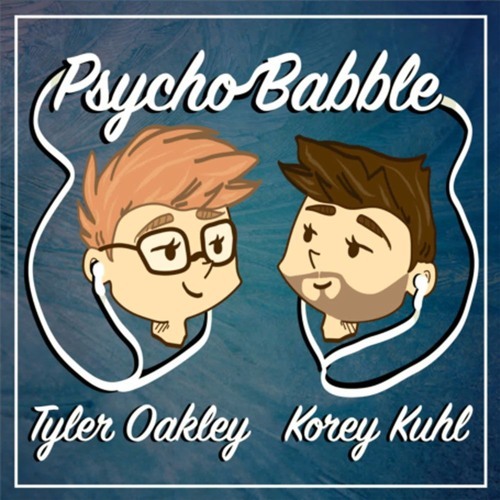 He and his best friend, Korey Kuhl, have paired together and created a gossip central about random convos they think of in car rides to more risqué discussions that definitely bear content warnings. But hey, when has Tyler ever been a shy guy? This is one of my personal faves. Aileen Xu, also known on YouTube as ‘Lavendaire,’ is a lifestyle blogger who’s branched off into podcasting based on personal growth and inspiration. Her favorite motto comes from the idea of taking control of your life by becoming a “master artist of it.” I’m in love with her minimalist style and innovative outlook on how you can shape the life you want just by changing a few things in your daily routine. I know, I know. What the heck is a podcast like this doing in this list? Let me explain. If you’re into geeky puns and gamer jargon, then this one’s for you. Thomas Frank is an entrepreneur who devotes his blog, YouTube channel and podcasts to informing college students on the best ways to handle tests, professors, careers and, of course, sleep. What’s really cool about his sessions is how he structures them. He always has a bit of science backing his topics, like the Pomodoro technique or why we should definitely be sleeping instead of thinking we’ll pass Stats class by studying at 4 a.m. If you can stand his frequent references to sci-fi, give it a try. 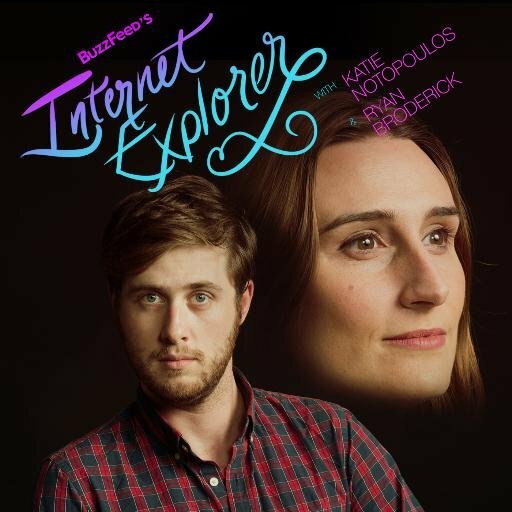 As if the quizzes on Buzzfeed weren’t addictive enough, I present to you their podcast. There’s no science or logic to this. They’re just down right hilarious. It’s like taking all the hysterical posts on Buzzfeed and mashing them into long segments of audio. I’m probably going to get hooked on listening to these and if you already have a Buzzfeed problem I’ll apologize now. If you’re into pop culture and fashion news, then this one’s definitely for you. Kaarin Vembar and Lisar Rowan let their spunky personalities free in their trendy podcasts. I started by listening to their talk on New York Fashion Week and later found myself three podcasts deep. The topics range from American Apparel to Zayn Malik. Honestly, I’d listen to any talk show if it involves Zayn.